This may sounds weird but the idea behind it is very simple. Do you have some old DVD drivers at home? Then you have almost all the hardware component to build your own cheap 3D printer. 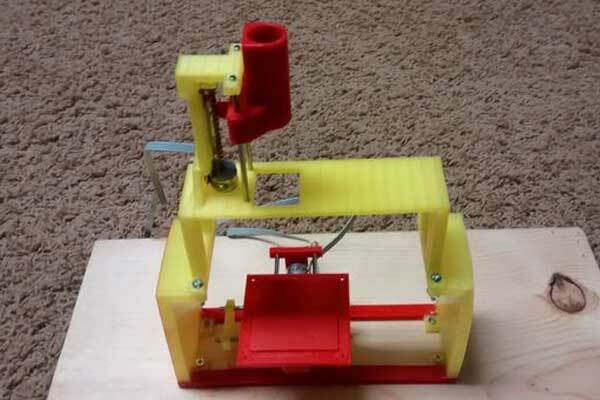 The idea of building DIY 3D printer or 3D printing a 3D printer is common and many implementation for it has be published to the Internet such as the RipRap 3D printers and self-assembly printers. 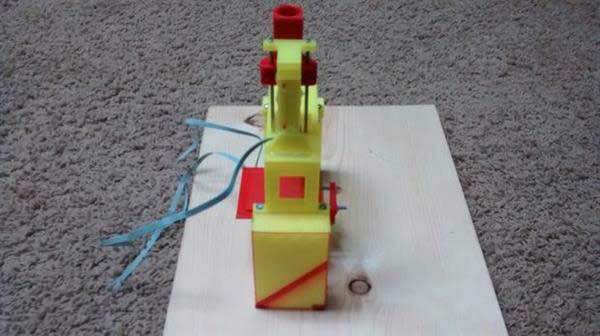 However, this one make it even more easier by giving the chance to anyone to build a low cost 3D printer with out any mechanical or engineering knowledge. All you need to do is to follow the steps presented in the Instructables website. One common advice that is share in the 3D printing community is that you need to know you own printer in order to get the best result out of it and overcome it technical problems. 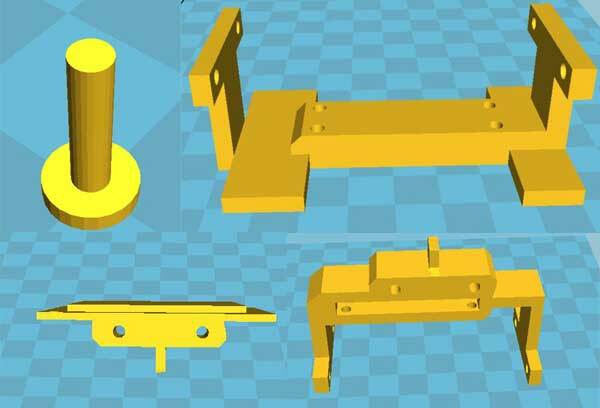 Understanding how the Fused Deposition Modeling work can help many designers and engineer to solve the printer problems and even 3D print their own printer in a very low cost. 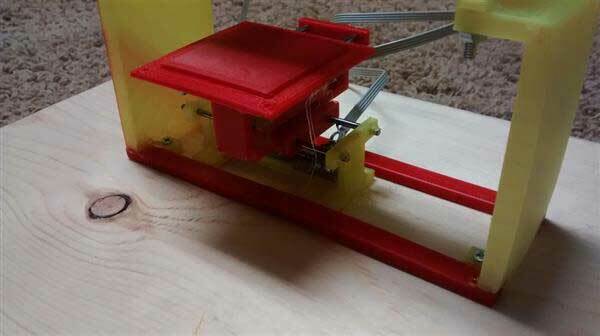 For example, you can replace the broken parts or even enhance the printer performance by adding modifications to the current 3D printer design. Unlike many designers feel that the 3D printing technology is out of their hands, the above example shows that the 3D printer can be made easily if we have the proper knowledge. These initiations can help broader the implementation of the 3D technology in design business.